Herat, Farah, Hilmand, Kandahar, Zabul, Uruzgan, Ghor, Badghis, Faryab, Sari Pul, Daykundi, Ghazni, Paktya, Paktika, Logar, Maydan Wardak, Kabul, Bamyan, Samangan, Baghlan, Panjshir, Kapisa, Nuristan, Laghman, Kunar, Nangarhar, Khost, Jawzjan and Salangs. Rainfall will be between 20-60 mm in different area. 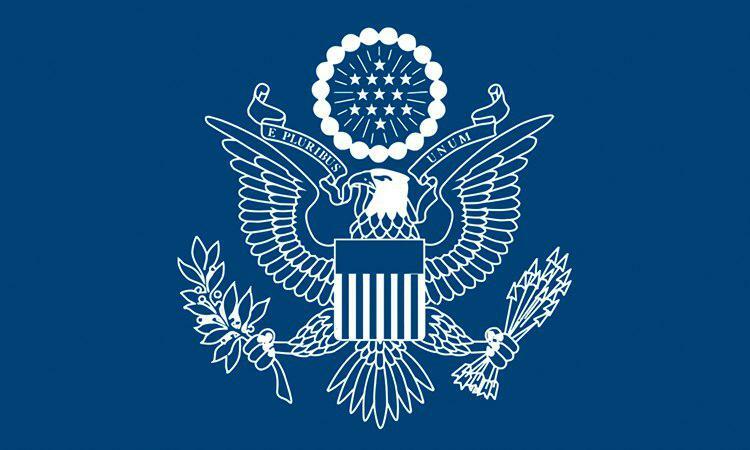 A statement by US Embassy in Afghanistan said that that US Under Secretary for Political Affairs David Hale summoned Afghan National Security Advisor Hamdullah Mohib March 14 to reject the public comments attributed to National Security Advisor Mohib criticizing the U.S. approach to reconciliation. “Under Secretary Hale underscored the longstanding U.S. assistance and support to Afghanistan, and expressed our commitment to the Afghan government’s stability and full participation in the peace process. He also reminded National Security Advisor Mohib that Special Representative Khalilzad represents the Secretary, and that attacks on Ambassador Khalilzad are attacks on the Department and only serve to hinder the bilateral relationship and the peace process”, the statement by US Embassy in Afghanistan said. This comes after NSA Mohib criticised the US government for keeping Afghan government in the shadow during talks with Taliban and the Afghan peace process. 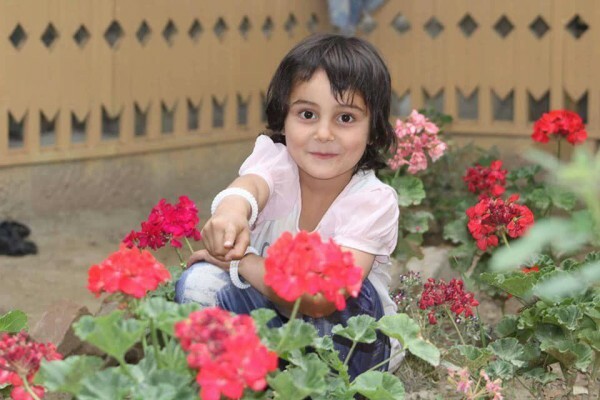 Afghanistan’s Attorney General Office reported that a committee has been established to carefully investigate the murder case of little girl Mahsa. A statement released by Attorney General’s Office on Saturday said that kidnapping and murder case of Mahsa, a 6-year-old child was dispatched to office by intelligence and security forces. Attorney General’s Office stated that it considers such crimes to be unbearable and the culture of impunity has been ended against such perpetrators. “Two perpetrators of this abduction and murder case of Mahsa are currently detained,” as per attorney office. Meanwhile, a number of money exchangers from Shahzada Currency Market in Kabul protested yesterday asking Attorney General’s Office to executive the murderers of this 6-year old child. In the meantime, by launching social media campaigns the citizens of Kabul have also demanded the execution of the murderers who took the life of the young girl. Security officials reported that seven militants including a local commander of the group were killed in Uruzgan province. 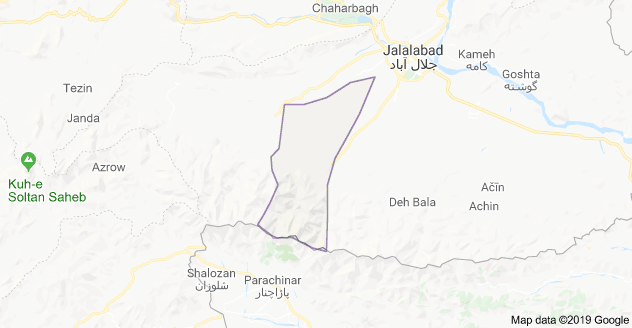 “Based on intelligence report, as a result of joint operation of Afghan and coalition forces in Chapa Khak area in Uruzgan province seven militants including a local Taliban commander were killed,” as per 205 Atal Corps. According to report the local Taliban commander who was killed in the operation is by the name of Samiullah. Afghan Army in north reported that a famous Taliban commander with his three subordinates was killed in Baghlan province. 209 Shaheen Corps said in a report today that in continuation of cleaning operation of commando and army forces in Chishma Sher area of Pul-e Khumri Qari Mansor, one of the prominent terrorist commanders was killed along with three of his subordinates. According to the report a key operation center and an arsenal were discovered and destroyed and many villages were cleared of terrorists. Peace and moderation election group led by Mohammad Hanif Atmar announced that they support the efforts of United States and its special envoy in Afghanistan’s in peace talks. The group said in a statement that they believe in the beginning and continuation of Intra-Afghan talks on this path. Peace and moderation election group said in the statement that the recent stance of Afghan government is a damaging action in the path of peace talks and added that these actions are against national interest and lasting peace. This is the latest stance that Mr. Atmar’s team has taken regarding the recent political development. 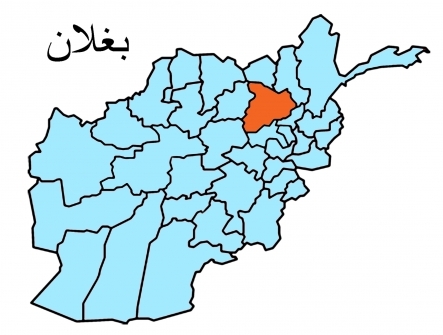 Local officials reported that an embedded mine exploded in Khogyani district of Nangarhar province on Sunday. 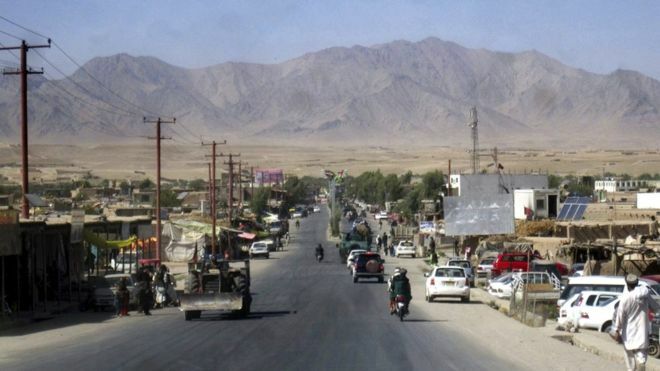 Ataullah Khogyani, spokesman for Nangarhar province told Reporterly that as a result of an embedded mine explosion near a pilgrimage in Khogyani district of the province, four security guards and a civilian were injured and a child was killed. 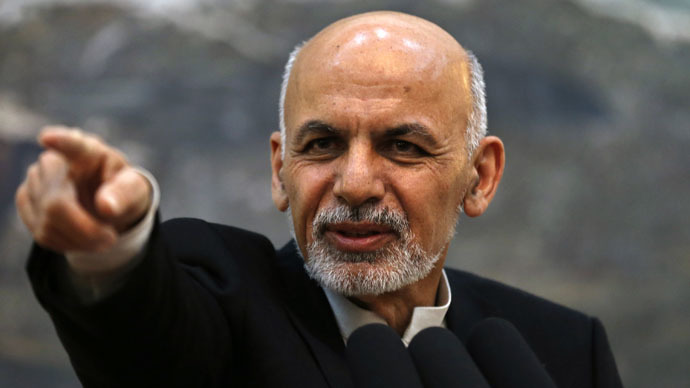 ARG, presidential palace said in a statement that President Mohammad Ashraf Ghani was accompanied by a governmental delegation on Saturday morning to Abu Dhabi, the capital of the United Arab Emirates. “He will meet with the Crown Prince of Abu Dhabi and Deputy Supreme Commander of the UAE Armed Forces, Mohamed Bin Zayed,” as per ARG. According to the statement, in the presence of President Ghani and Crown Prince of Abu Dhabi six Memorandum of Understanding will be signed in the fields of culture, education, sports, mining, energy and agriculture by the governments of Afghanistan and UAE. “We came together. 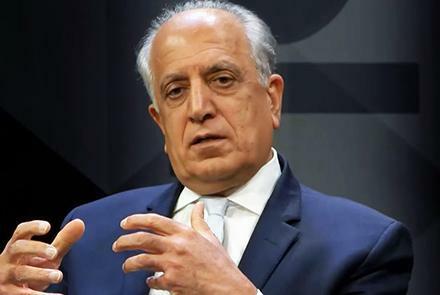 We will coordinate adjustments in our presence together”, US Special Representative for Afghanistan Reconciliation Zalmay Khalilzad on Saturday tweeted. He also said that if they were to leave, they will leave together as well-together for peace and security for Afghanistan and for everyone else. He said that working closely with NATO and other partners has been a priority from day one. Meanwhile, NATO’s Civilian Representative in Afghanistan Nick Kay also wrote on twitter that all allies and partners are united in search for peace in Afghanistan.